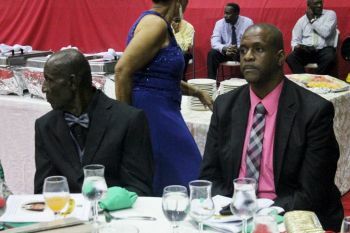 ROAD TOWN, Tortola, VI – It was a night to remember for former Premier and former Leader of the Opposition Honourable Ralph T. O’Neal OBE, Member Emeritus of the House of Assembly of the Virgin Islands, who finally got the Gala Dinner promised to him and which had been put off twice. The event held at the Multi-Purpose Sports Complex last night November 14, 2015 was organised by Virgin Islands cultural and business icon Mrs Patsy C. Lake. The dinner was postponed from June and rescheduled for October and then further postponed from the October date. Commencing with a photo opportunity for well wishers to have their image captured with the phenomenal Honourable O’Neal, the event got underway around 7:30 pm with an elegant dinner befitting the significance of the celebration. 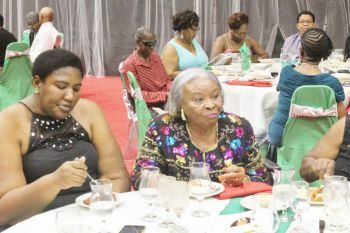 With tickets costing $100 each, it definitely was a night of ‘cha-ching’ judging by the number of persons who showed up. 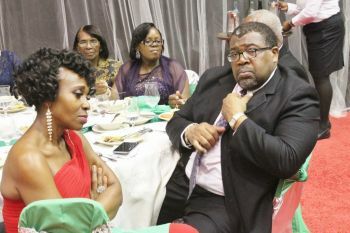 If the fact that Honourable O’Neal served 40 years in elected office wasn’t amazing enough, add to that the years he served in the public service prior to running for elected office, having started his public service career at the age of 14. Persons poured in their tributes to the O’Neals as they were celebrated in style. 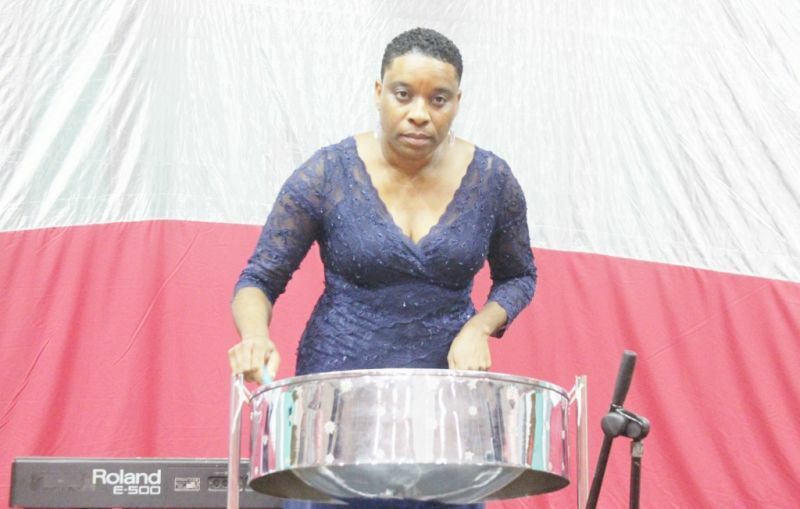 Save for the Representatives of the Fourth and Ninth District, Honourable Mark H. Vanterpool and Dr The Honourable Hubert O’Neal respectively, all the other District Representatives gave tributes. The two that were absent were unable to attend owing to other commitments. Persons also called for the honouring of the Virgin Islands political giant in the form of his name being placed on buildings and roads. Minister for Natural Resources and Labour Dr The Honourable Kedrick D. Pickering said that he is willing to spearhead the effort to get a bust of Honourable O’Neal placed in an area near the ferry dock in Virgin Gorda. Dr Pickering also suggested naming the BVI London House after Honourable O’Neal and also naming a road in Virgin Gorda after him. 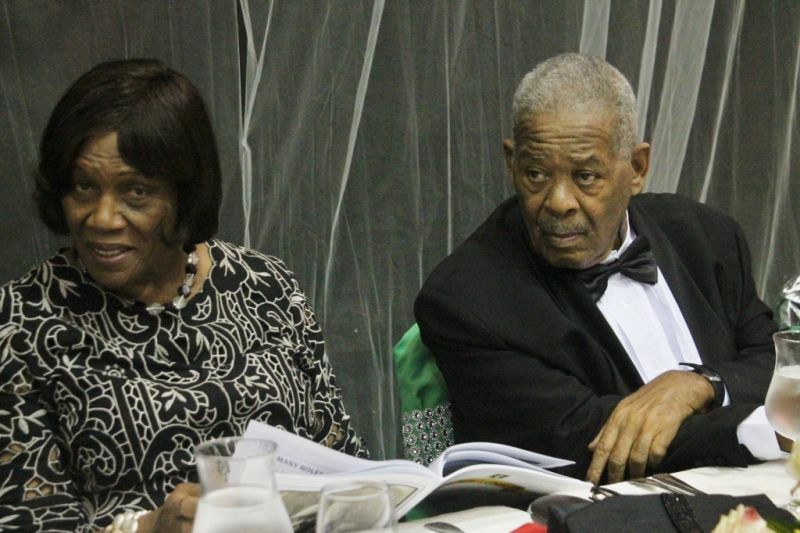 Omar Wallace Hodge suggested that the Central Administration Complex be renamed to honour Honourable Ralph T. O’Neal. 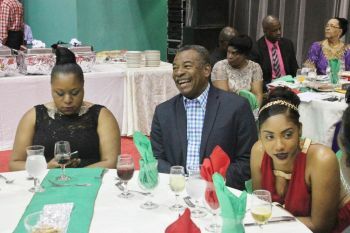 In making his brief tribute, Third District Representative Honourable Julian Fraser RA said that the people of the Third District are appreciative of the work of Honourable O’Neal. 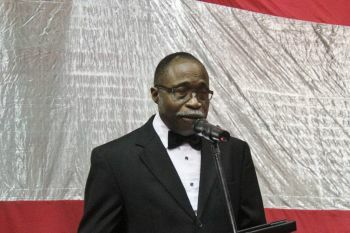 “The people of the Third District acknowledge and appreciate the many many years of service in the teaching and administration [area] long before becoming a politician,” he said. In responding to the tributes and well wishes, Honourable O’Neal gave the guests a bit of history as he spoke of his career beginnings. 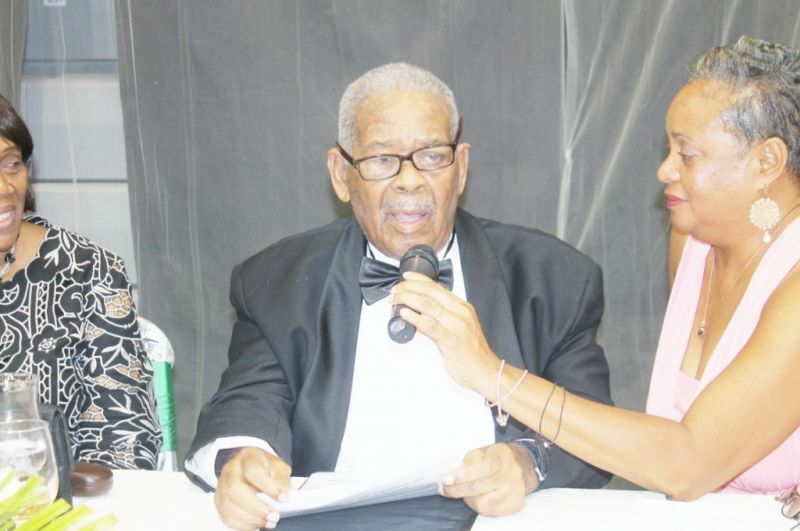 He said he began his life in the public service at the age of 14 as a teacher in the Road Town Elementary School. He said in 1953 he was transferred to the North Sound Methodist School and noted that while there he assisted the Government of the day by measuring the land at South Sound, to the point where licensed surveyors asked whether he was a trained surveyor judging by the quality of his work. Hon O'Neal shared that it was while teaching in North Sound that he was persuaded to change his career from teaching to the civil service. 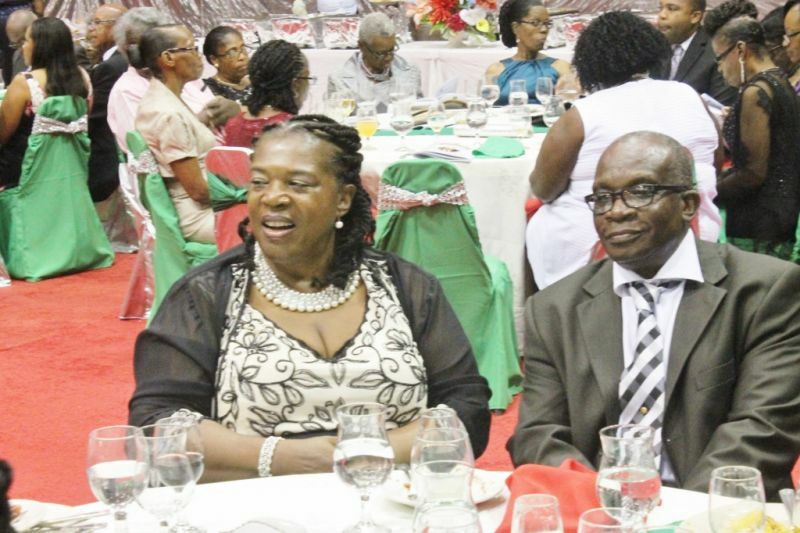 He said he eventually attended the University of the West Indies for two months to do a course in administration and then moved on to Trinity College Oxford where he studied economic planning and development of small countries and political science. He said that after 18 years in the civil service he went into private business. “Now it was a long journey and for me to talk about 40 years in the Council will take (a long time) to talk about... after 40 years as a legislator and 18 years as a civil servant and six years as a school teacher,” he said. He spoke of being very touched by the treatment he received from his colleagues in the House of Assembly especially after he became ill, mentioning the Speaker of the House of Assembly Honourable Ingrid A. Moses who would usually grant him leave to sit and make his presentation. Following his announcement last year that he would not run for office, the seat that he had held since 1974 was finally made vacant, allowing for the man who tried for the last 16 years – Dr The Honourable Hubert O’Neal to win it. Those same ndp crooks gonna take over fraser and andrew own same way. If it wasn't for them it would be a flop!! Hon. Oneal also did the original survey of oil nut bay and its environment in the 1970s. How soon they forget. The dinner was a success and well supported. Ms. Lake is good at these things. The VIP broke so they had to postpone two times so thank god the NDP and Ms. Lake rescue the event and that’s a fact! 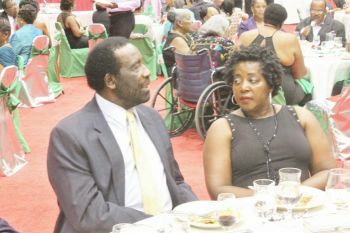 Where was the premier and the 1st lady? Say something good; allyo to mellay-ish.